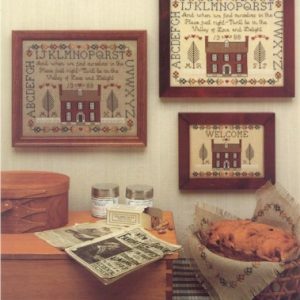 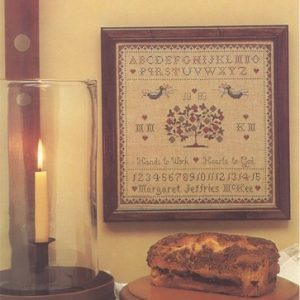 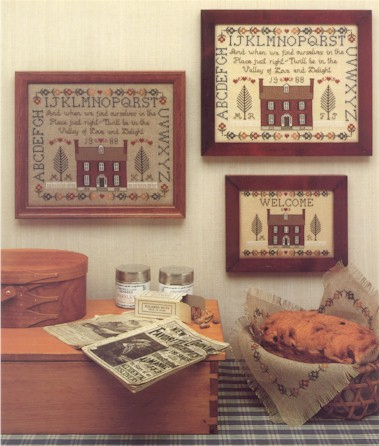 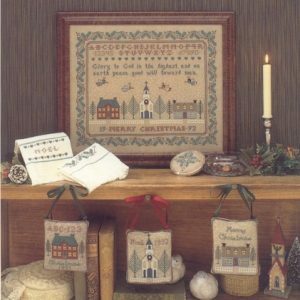 View cart “Shaker Life Samplers Leaflet for Counted Cross Stitch” has been added to your cart. 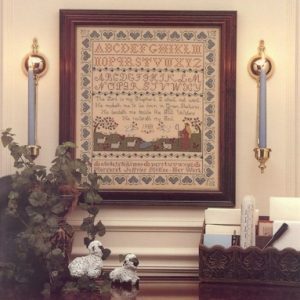 Sampler worked on 27ct natural linen and 14ct ivory aida. 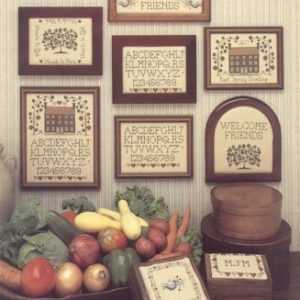 Leaflet includes full color picture and full instructions!